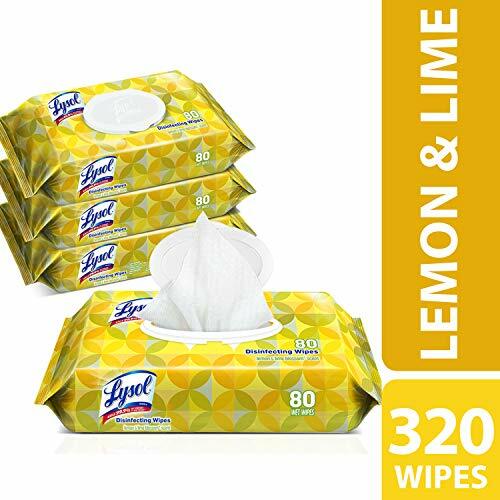 Stock Up On Lysol Wipes! FREE Shipping & New Digital Coupon! Make sure you grab the 20% off Digital Coupon!